Throw a Christmas party they'll still talk about in the new year. Plated dinner or buffet at Zest, with free parking for your guests. Glamorous holiday cocktail party with Zest's custom menus. It’s that time of the year where you can treat yourself to the best gift of all for the holidays and an unforgettable end to 2018. Our restaurant is an ideal place during Christmas and New Year for many reasons: our exclusive atmosphere, our incomparable location, our attentive service, but above all, for the quality of our gastronomic proposals. At Zest we offer the highest quality and we can assure you’ll receive the greatest service with a touch of originality. 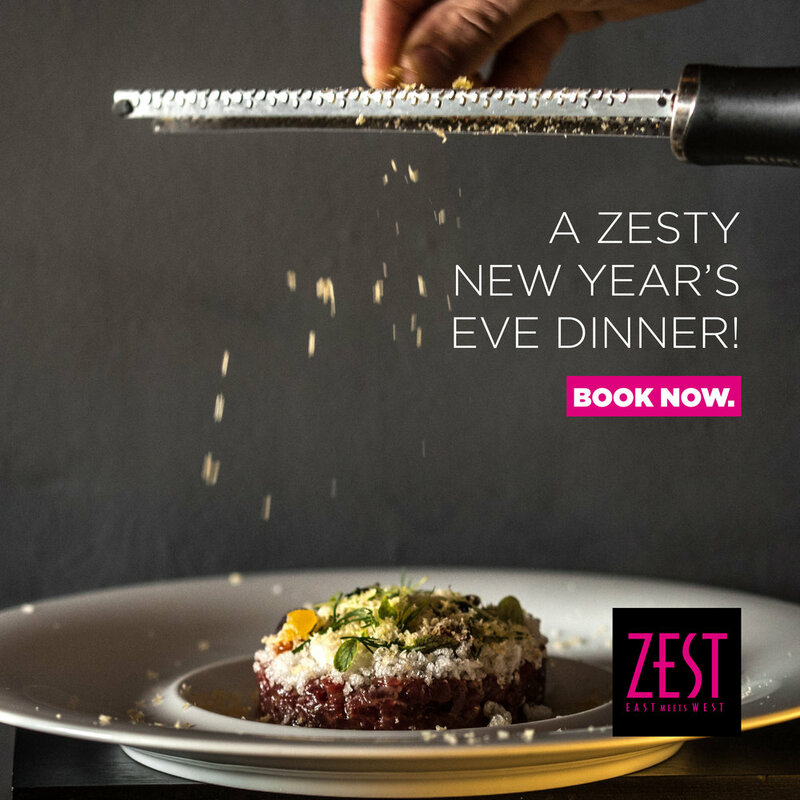 Download our New Years Eve Menu here. We create bespoke events to impress. Add a little Zest to your Christmas from intimate dinners to glamorous bashes. You invite the guests—we'll handle the rest. 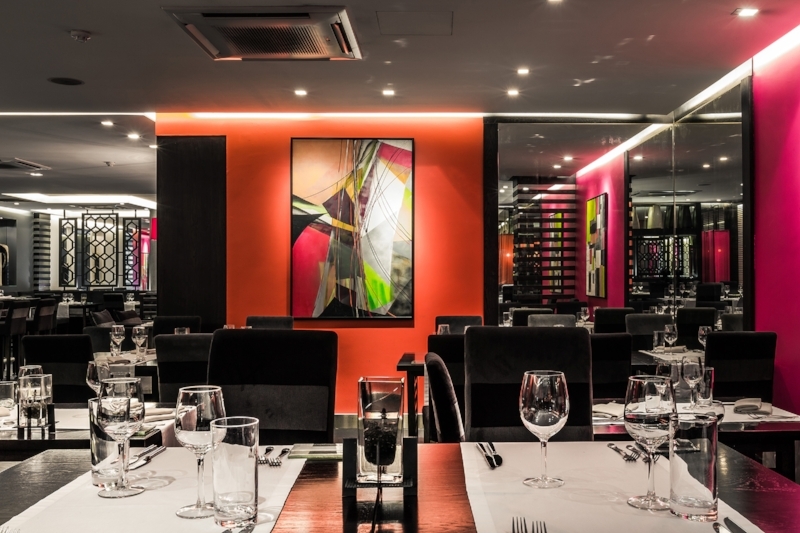 Whether at your place or ours, we offer exquisite food and exemplary service along with unexpected contemporary touches to guarantee an event to remember.